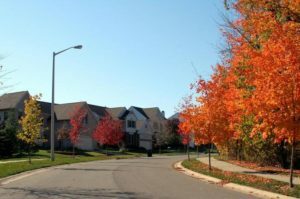 Riverwood is an Ann Arbor neighborhood with tasteful homes surrounded by nature, there are parks, creeks, trails and common areas throughout, and downtown is located only minutes away. There is currently 1 home for sale and so far this year, 4 have sold. 2939 square feet with 4 bedrooms, a study, and 2.1 baths. Stately pillars separate the formal living room from the dining room. Vaulted family room with fireplace flanked by large windows. Kitchen boasts hardwood floors, granite counters, tile backsplash, and an adjoining eating space. 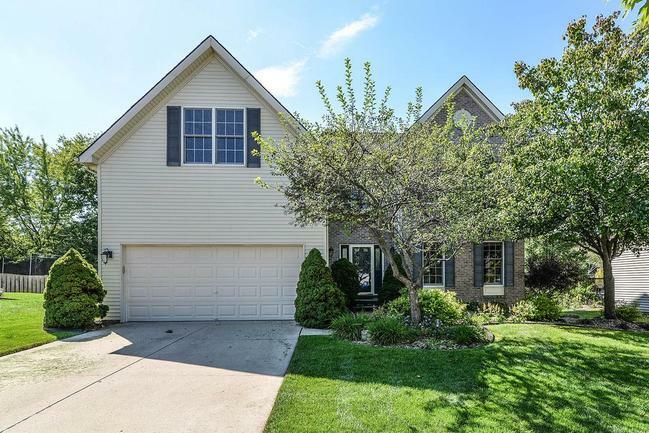 For more information on 1925 Timber Trail, or to schedule a private showing, contact the real estate specialists with The Bouma Group today at 734-761-3060 or email info@bouma.com. View photos and market stats for the Riverwood neighborhood here!